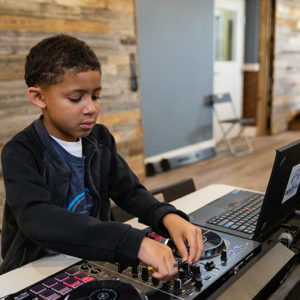 My son had so much fun at DJ Camp! 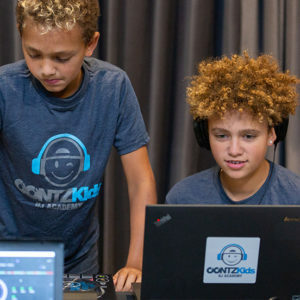 OontzKids outfits each child with top-notch equipment so he or she can work independently and create personalized music mixes. Dan Quinn sets a valuable example, asking kids to “be excellent to each other.” He is kid- and parent-friendly. I was particularly impressed with his respect for the students’ individuality and his gentle constructive criticism. Dan makes each class enjoyable and throws a great dance party on the last day! 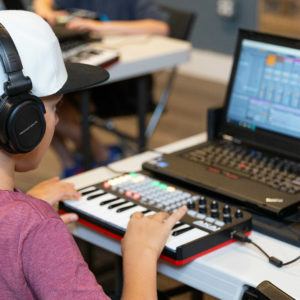 I would highly recommend OontzKids DJ Camp for any student looking for a unique kind of fun! My kids have attended many camps and lessons over the years. OontzKids DJ Academy was by far one of the best camps we have been involved with. Dan Quinn is fun, personable, and energetic. 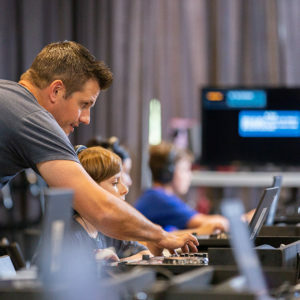 He is passionate about what he is teaching which translates to his students through his engaging, hands-on approach and individualized instruction. My son thoroughly enjoyed attending OontzKids, and this was a camp that he was excited to attend each day. He learned so much about a new concept that had interested him for a while and one that he can continue to grow with. If your kids love music, I highly recommend OontzKids DJ Academy. Zach loved his time at OONTZKids Camp! 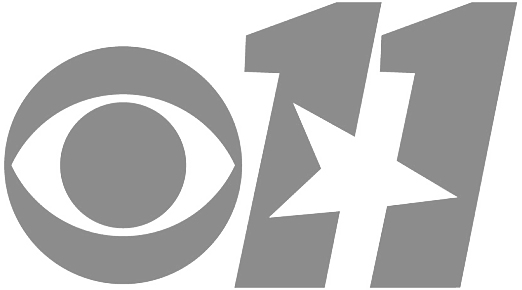 He had so much fun, learned so much - being on the news and getting to put on his performance at the end were AMAZING! His time spent with DJ Dan and DJ Paul and have taken his love of music to a whole new level - both guys are fun to be around and show the kids a great time. Highly recommended :) Thanks Dan! Thank you for the share! Our little rockstar loves music and has been mixing for a bit, but never stepped foot on a stage until the workshop! Thank you for guiding him and helping him on his journey! He is so passionate and clearly loves Dj’ing!